If you have some good before/afters, please send them to me so I can display them on the blog. 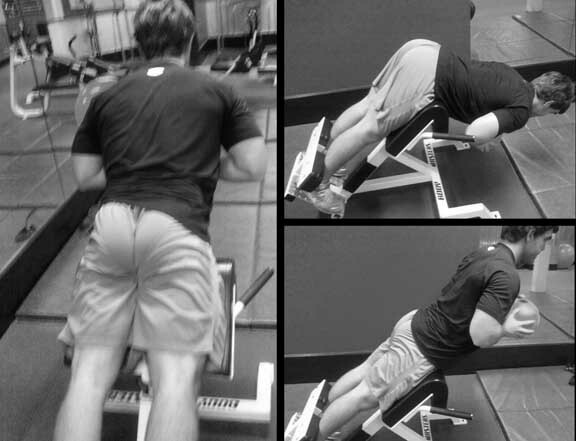 I’ll reach out to some colleagues and try to obtain more pictures depicting good glute development as well. The post Poll Results for “Should I Avoid Embedding Pictures Showing Great Glute Development on My Blog?” appeared first on Bret Contreras.